BARCELONA, Spain — With Lionel Messi and some of his Barcelona teammates in attendance, Cirque du Soleil has presented its production inspired by the Argentina great. 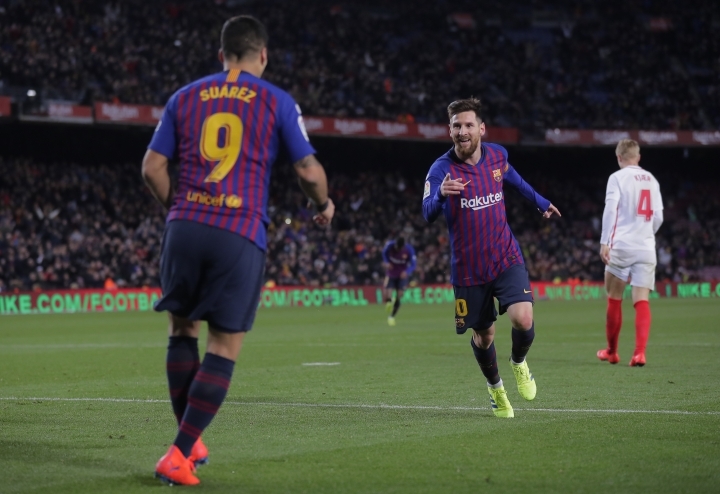 Guests were given red-carpet treatment on Thursday as producers showed details about "Messi10," the production that Barcelona says is "inspired by the talent, success and living legend that is Leo Messi, who so brilliantly exemplifies the spirit and values of the beautiful game." The performances will begin in October in Barcelona. The production is expected to go on an international tour beginning in 2020.